Ibuprofen is a safe pain killer for everyone. The Warwick University researcher have created the first ever ibuprofen patch, that’s able to conform to the skin and provide a steady release of the drug for up to 12 hours. 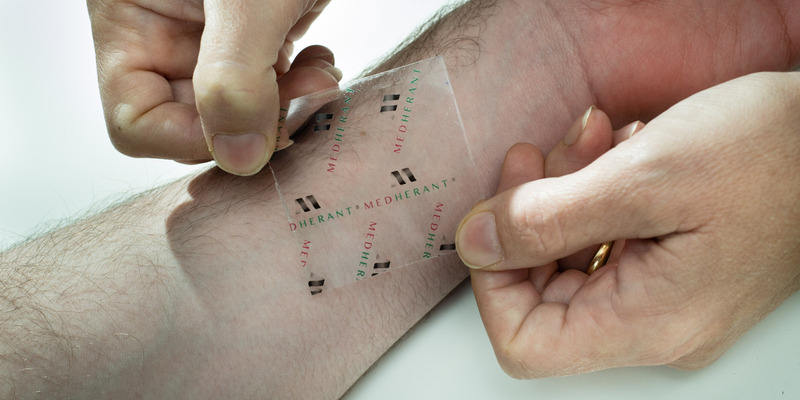 A collaboration between scientists at the University of Warwick in the UK and drug delivery research firm Medherant, the clear patch is made of a polymer matrix loaded with the drug. The researchers claim that the patch can hold as much as 30 percent by weight of ibuprofen, which is higher than most ibuprofen gels, which tend to top out at about 10 percent.